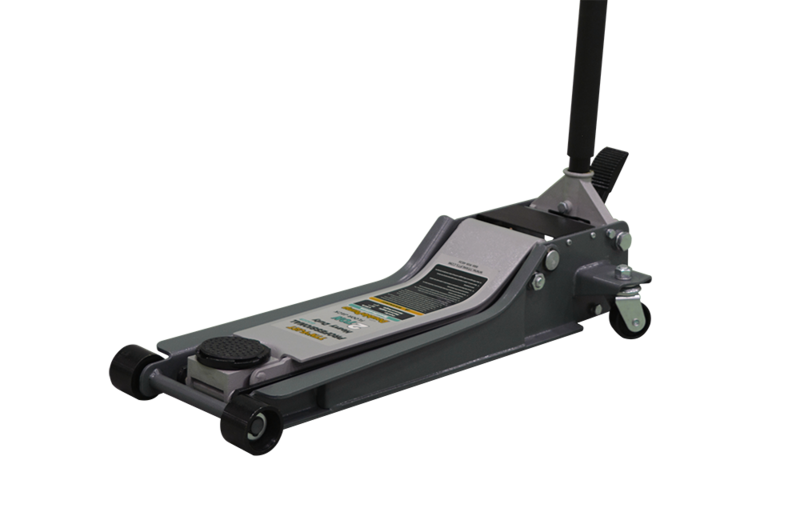 With its low profile (2-3/4”) and long reach (32-5/8”) it will fit under almost any vehicle. 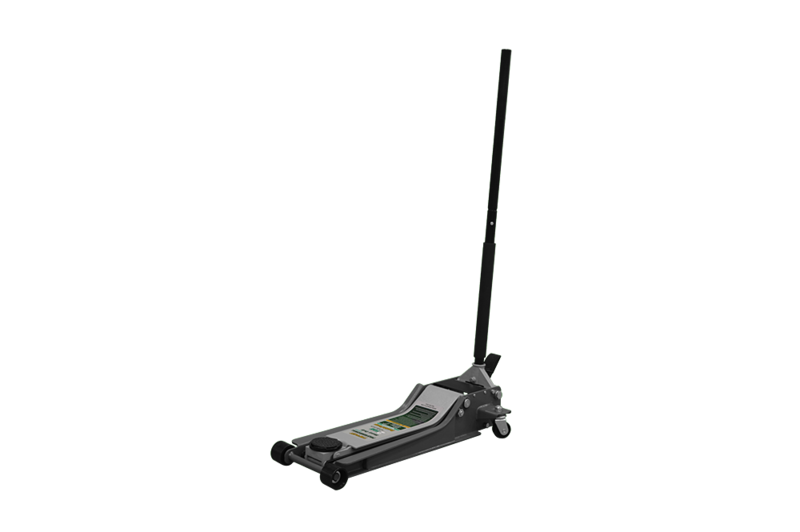 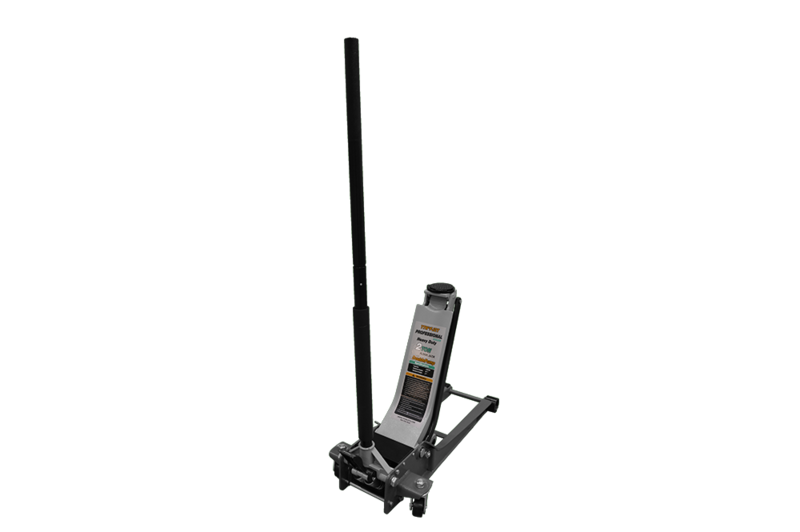 Designed with both double pump and quick pump foot pedal, 7 full strokes will have your vehicle up to max working height with minimal effort. Backed by a 1-year parts warranty, this Titan floor jack is a must have for your shop or home garage.